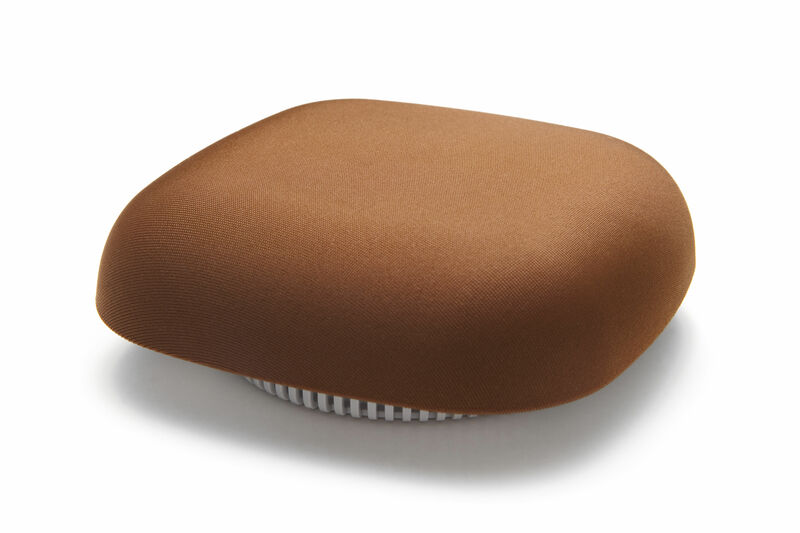 Kupu is a photoelectric smoke alarm designed by Finnish designer Harri Koskinen for Jalo Helsinki. Kupu will not only enhance the safety of your home, but you will also add a touch of design. Most of the smoke alarms in the market are difficult to install and not attractive. On the contrary Kupu is beautiful, stylish and easy to use. Installing it will take only a few seconds thanks to its 3M tape and there will be no need for screws or a power drill. 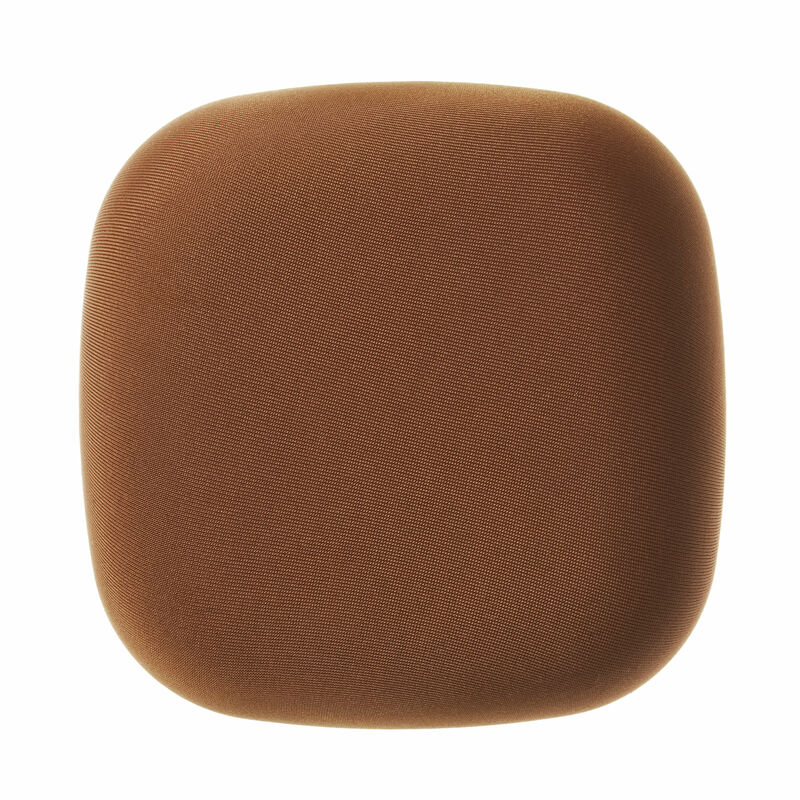 The whole surface of the smoke alarm acts as a test button, so there are no tiny push buttons, but the whole external casing acts as a press switch for silencing false alarms and testing the performance. Kupu has been developed and manufactured according to the requirements and standards for smoke alarms. Kupu is lightweight and has a 5 year battery life time. 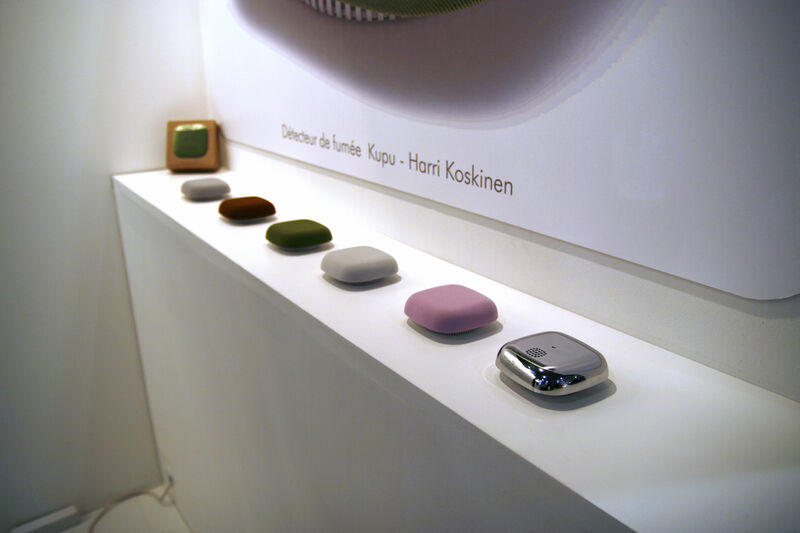 Kupu was awarded the Red Dot Design Award 2011.